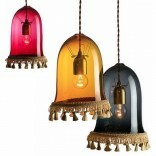 Available in various colors and two size variations: diameter 20 and 30 cm. 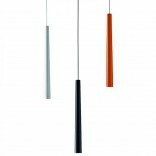 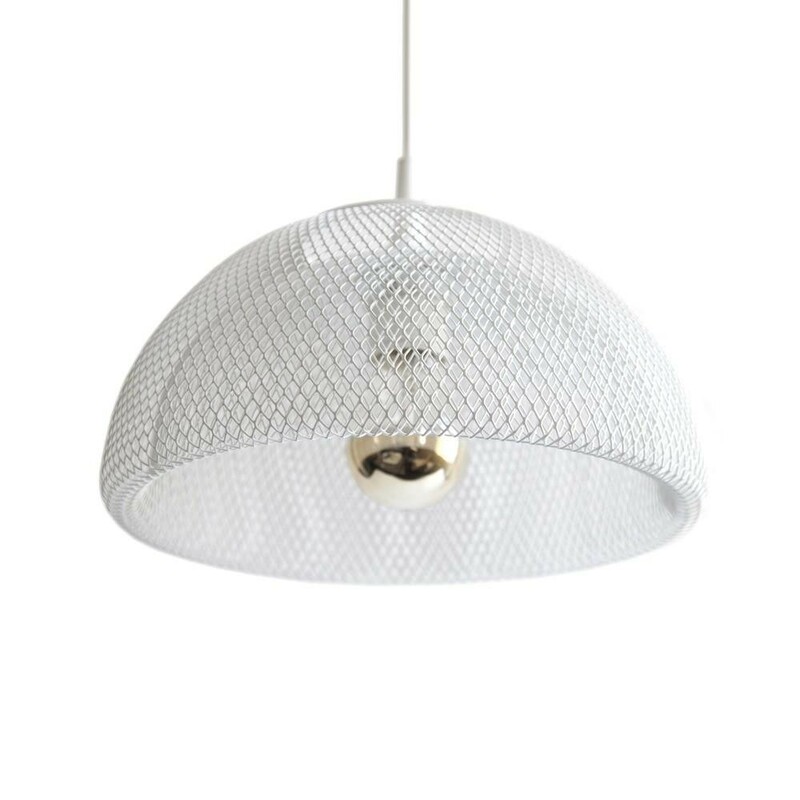 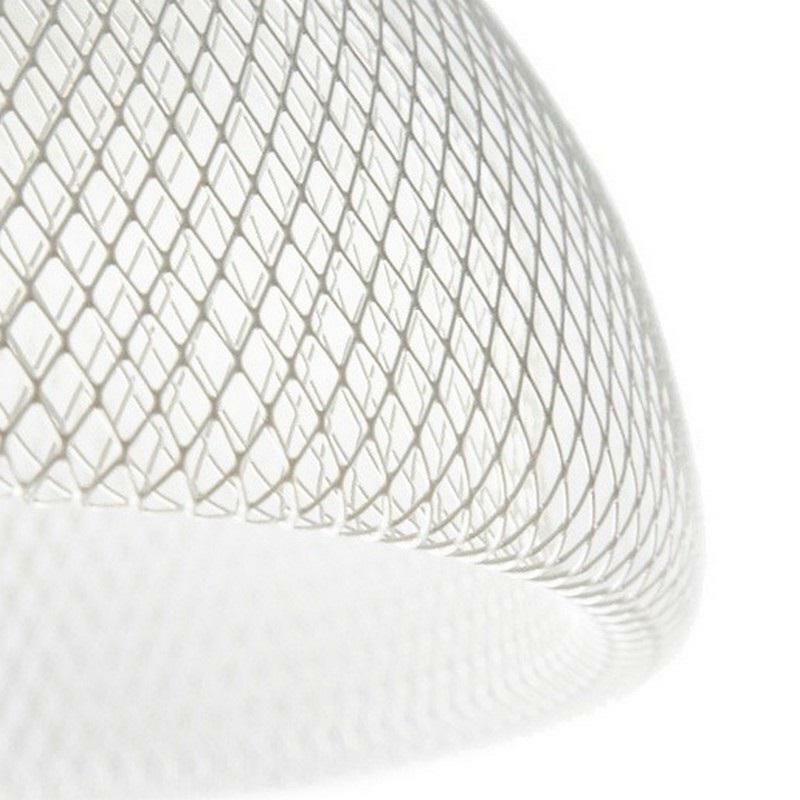 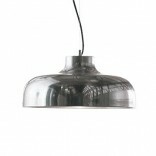 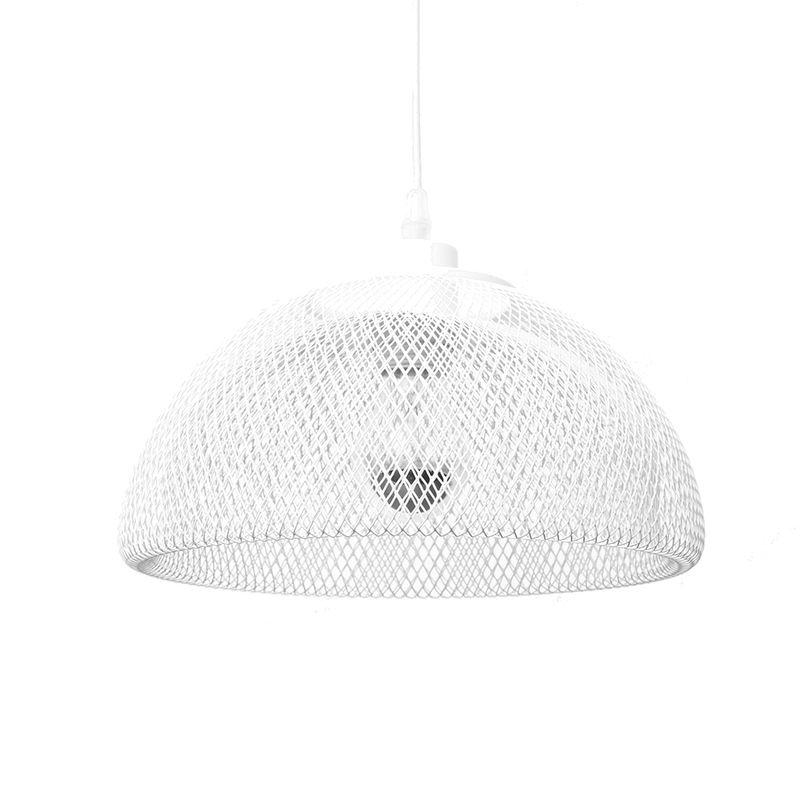 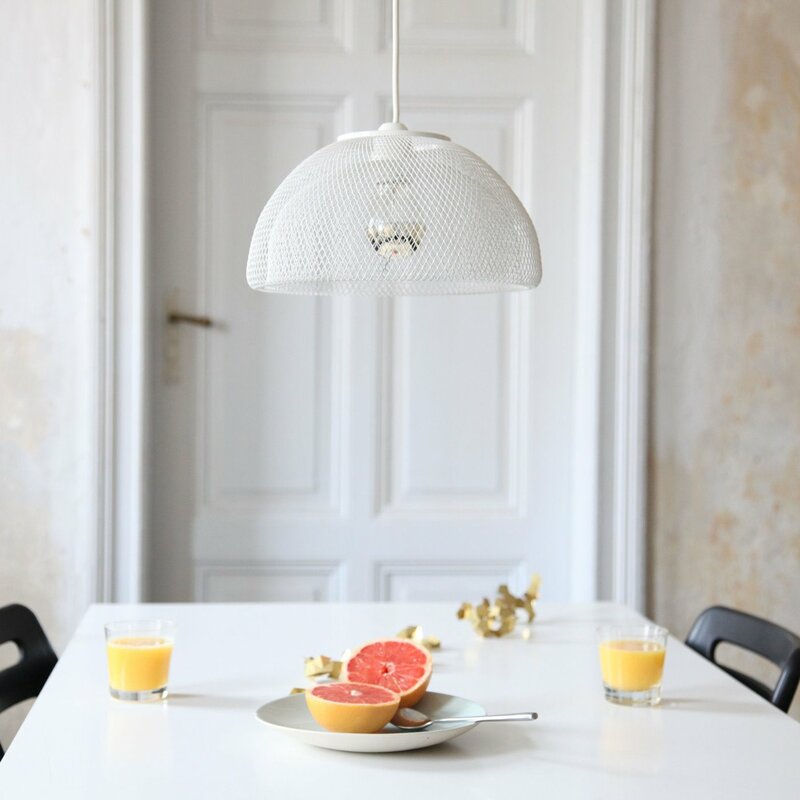 Includes white fabric cord with white light fitting and white ceiling rose. 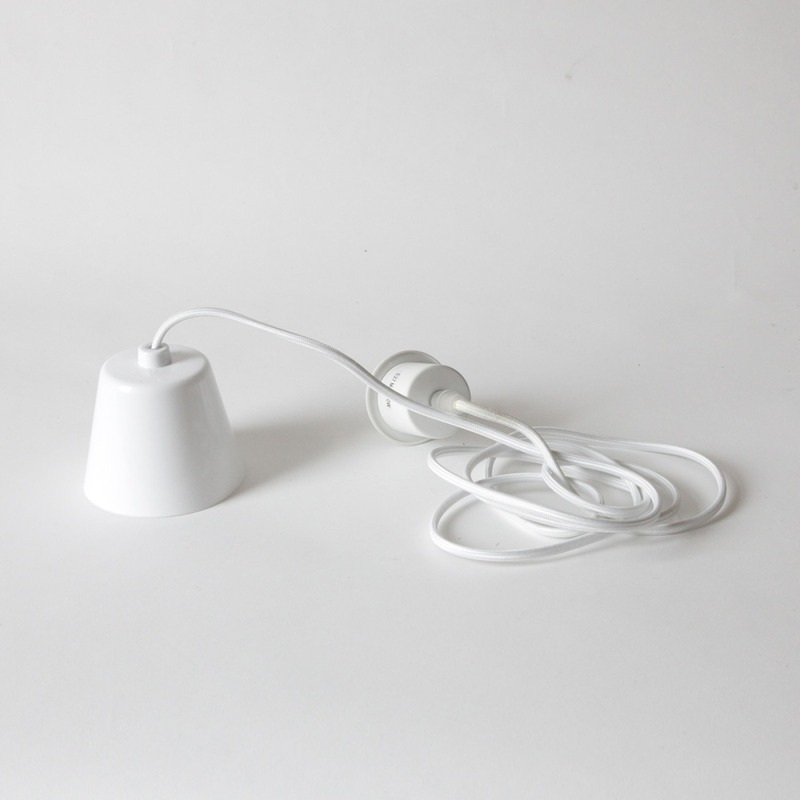 White fabric cord with light fitting and ceiling rose included.